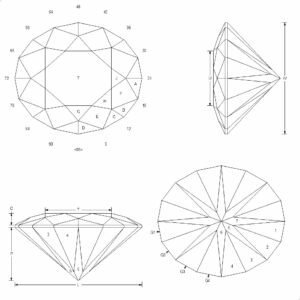 A quick and easy Cam Oval with a short L/W – ideal for learning CAM architecture and sequencing. 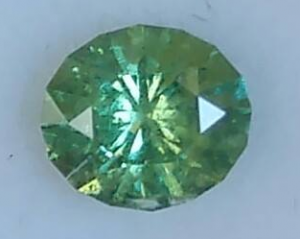 This design was created on request for Demantoid Garnet for my friend Samantha Rosenberg – for whom it was named: “Samantha’s Demantoid Dazzle”. 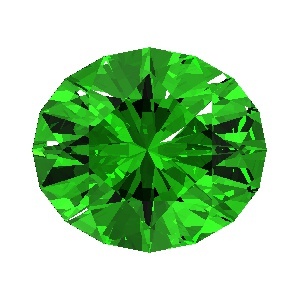 I’m interested in how much you enjoy Samantha’s Demantoid Dazzle design and the video about it. Please leave your comments below – I’ll try to answer every comment or question.